I have hosted numerous showers in my home and simply love the intimacy and privacy an at home shower provides. 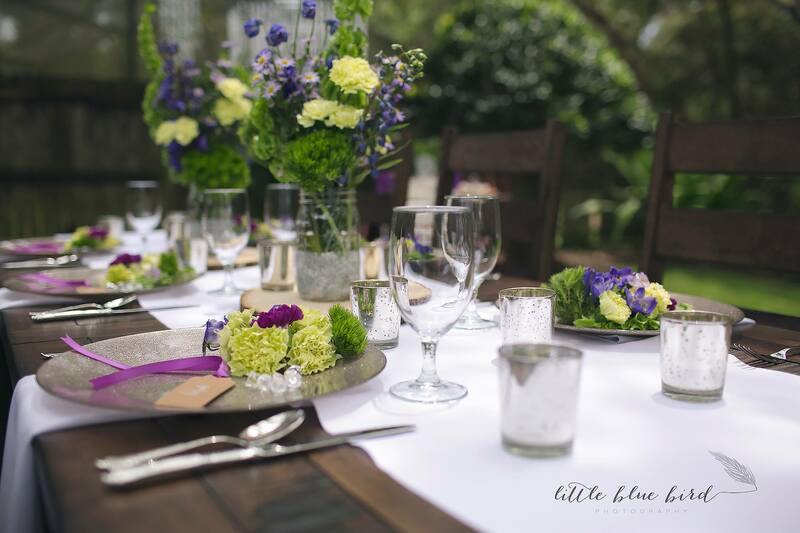 There is just something special about opening your home to your closest friends and celebrating such a sentimental milestone in such a relaxed atmosphere. 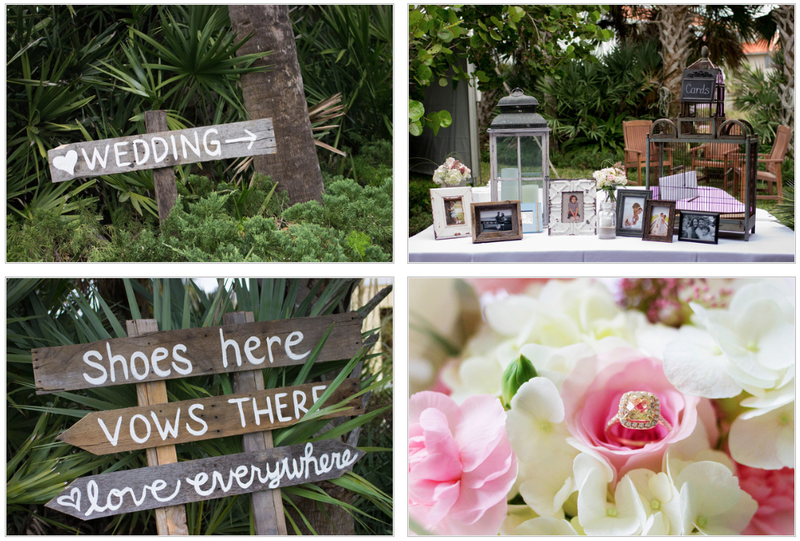 Back in June we put together a fabulous at home shower and I can’t wait to share all of the lovely details from it! Stay Tuned! How do I attach my charm? This is one of the most common questions I get asked. 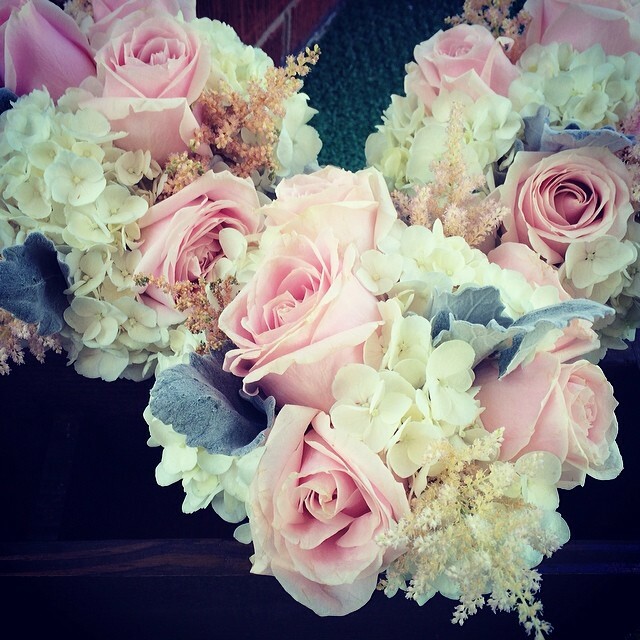 So I have compiled a few tips and tricks to ensure the best presentation of your charm on your bouquet. 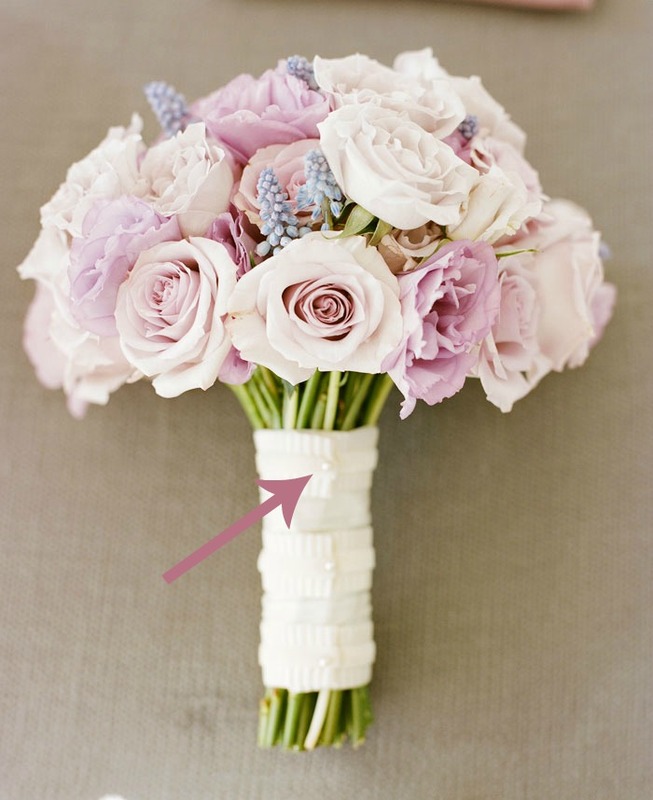 Placement on the bouquet is the first thing you will want to determine. My suggestion is to pin it about 1/2″ – 1″ down on the stems. Hanging the charm from this height will give it a balanced look for photos and also give your hands plenty of room to hold the bouquet just beneath the charm. 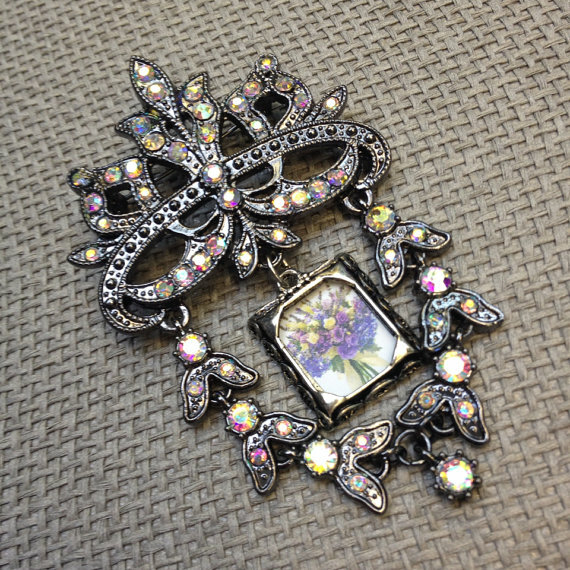 The most common way to attach a charm is by use of floral pin. You can purchase these from my Etsy site or request them from your florist. The pin can be stuck through the center of the bow itself or through the jump ring used to attach the bow to the frame. 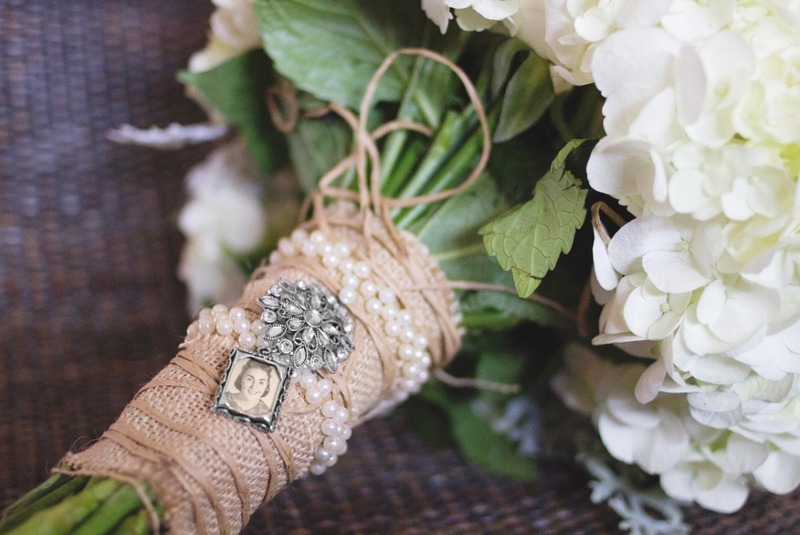 In the event that you want to use your charm on something other than a bouquet the lobster clasp’s can be easily attached to your photo charm. To attach with a lobster clasp to a bouquet you will just need to be sure that you have a ribbon that is skinny enough to close the clasp around. 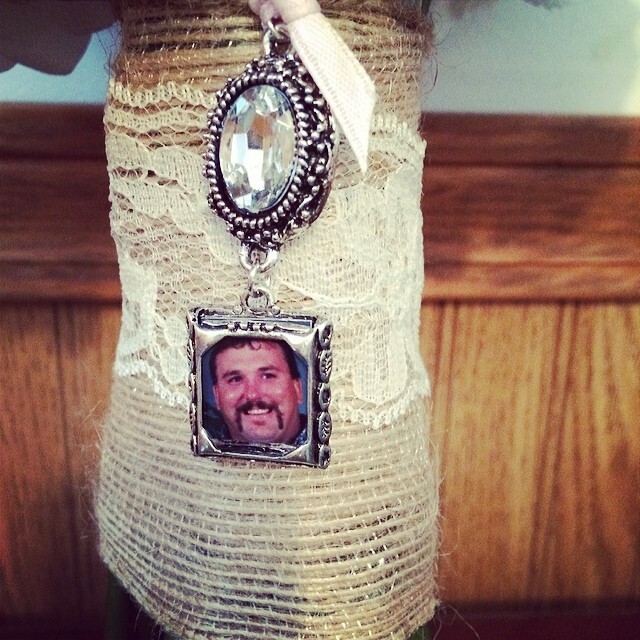 Hanging your photo frame from a jeweled brooch is a very popular option. 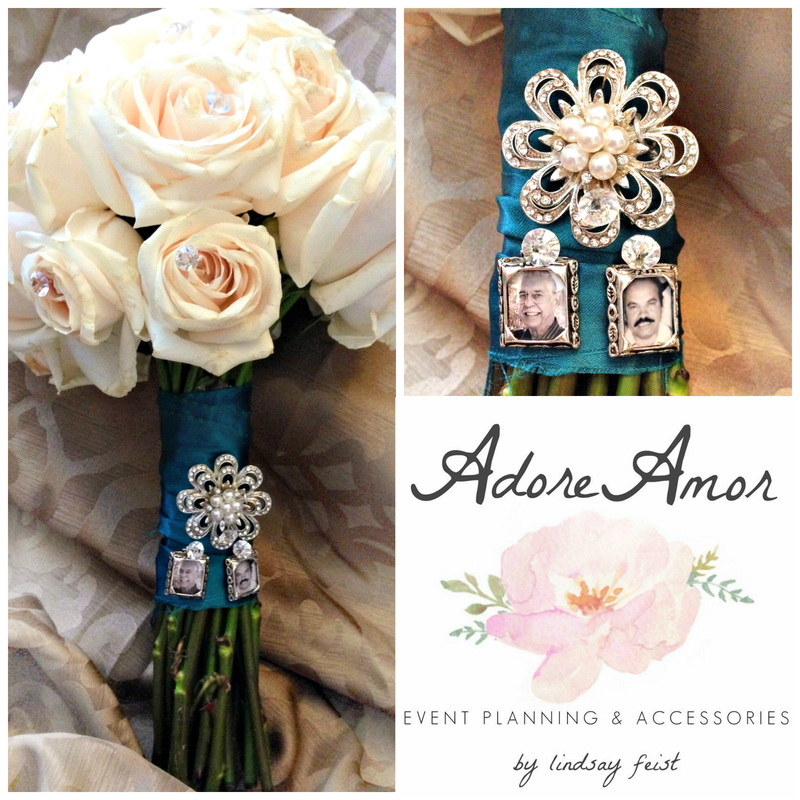 The brooches all attach with locking pins and add a great deal of bling to your bouquet while also serving a functional purpose. These small tiles make the perfect bridesmaid accessory. 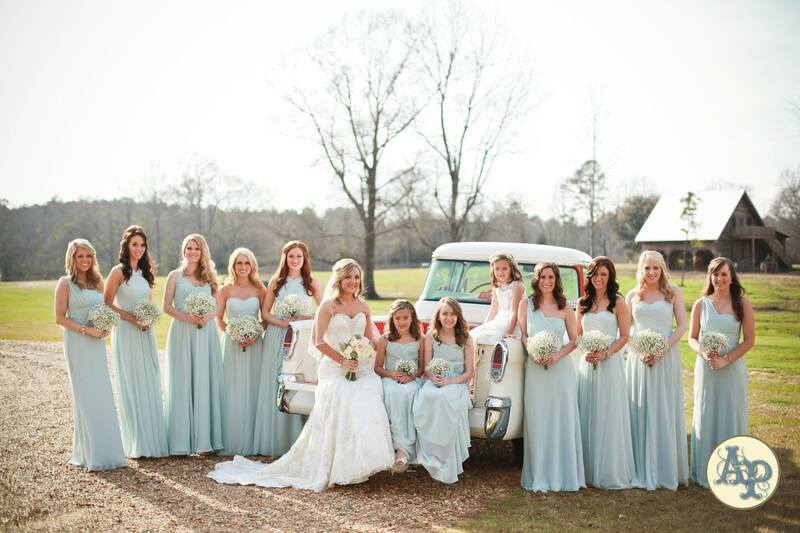 Shown with a small pearl, a gem in any color can be added to the bottom to tie into the bride and groom’s colors. Click here to request a custom set. Q: How do I send my photo to you? A: The best way to submit your photo to me is through an Etsy message. Once you place your order, I will be able to link back to the conversations we have had to review before I start working on your charm. Q: When I add the item to my cart which Photo option do I choose? 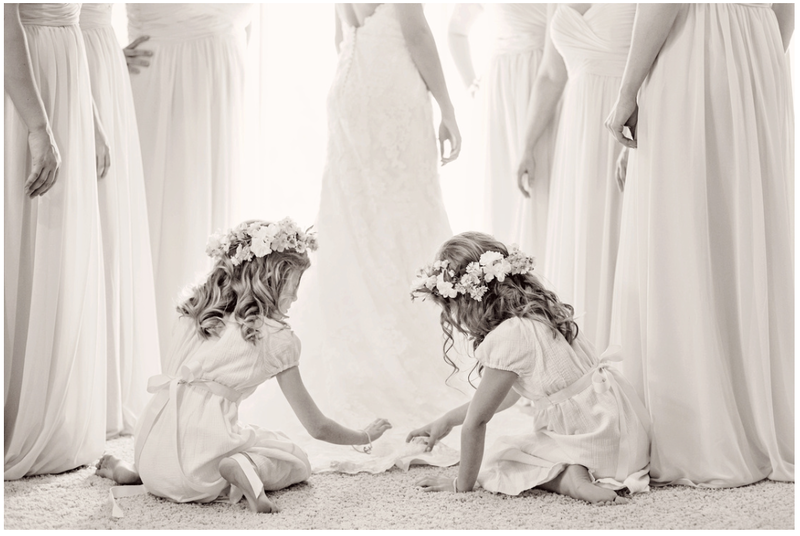 A: DIY – No Photo – If you are planning to place the photo in the frame yourself. 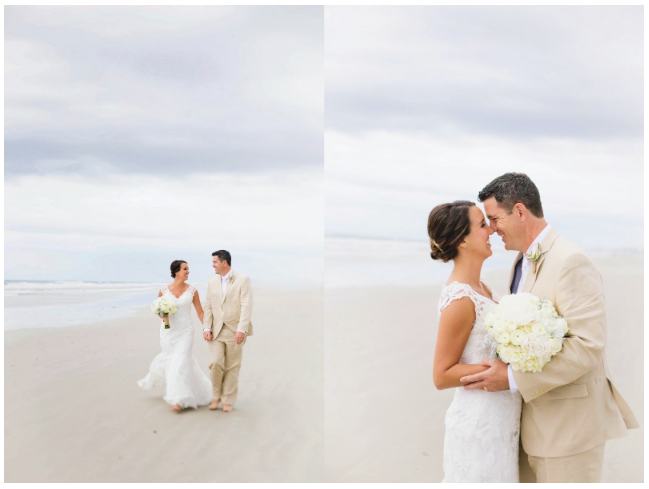 EDIT – Black & White – If you would like me to apply a black and white filter to your photo. OTHER – See Note – If you want custom text, heavier editing, or corrections and/or color changes. A: Currently 1-2 weeks. I post this in my shop in several places so if there is a change you will see it there and Etsy also generates a ship by date on each listing that you can refer back to after placing an order. Q: How do I attach my charm? 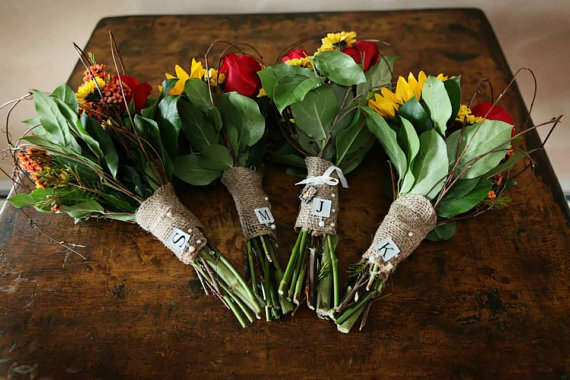 A: There are several different ways to attach your charm to your bouquet. 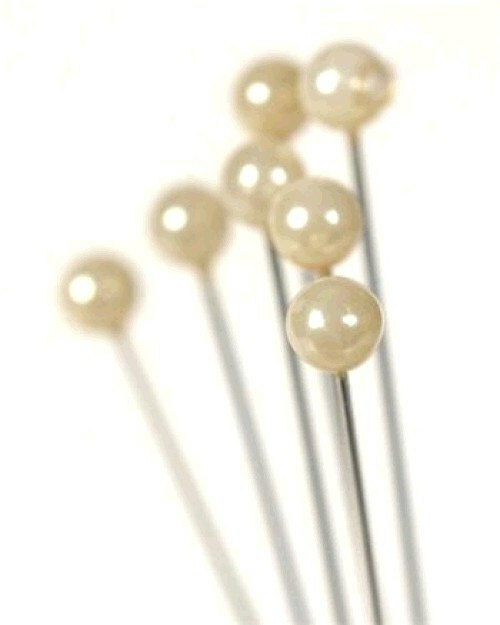 The most popular is with a simple pearl floral pin. I have several other options in the shop section Attaching your Charm. Q: Can I add a second or third frame to a single frame charm? A: In most instances yes. If you message me I can take a look at the listing you are interested in and let you know if it is possible and how it would look. 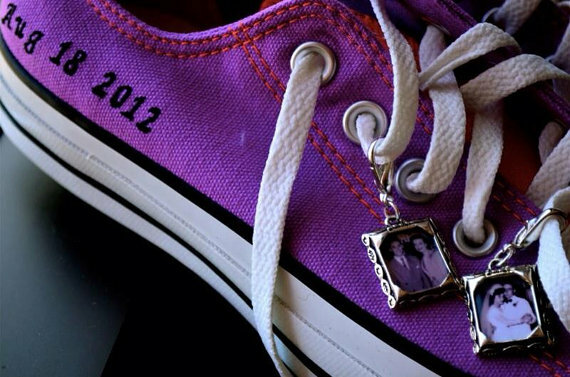 I will then set up a custom listing for your double or triple charm for you to purchase.